Let’s face it. Don’t we all know someone who plays a handful of lottery tickets every week and hasn’t won more than 10 or 20 quid more than once in their life? In most lotteries if you hit 3 numbers – a “3-win” as it is known – the win is usually akin to what I call a “thanks for playing” prize. While they are certainly nice to hit when they come in, the wins aren’t necessarily memorable. For myself personally, when I hit multiple “3-wins” or a “4-win,” in a single lottery draw, this is when the cumulative prize I take home becomes significant. These multiple wins are precisely the types of prizes I get when I use a mathematical system. Being a numbers game, the entire lottery itself is built on a foundation of mathematics. There are a finite limit of permutations of how an individual lottery can be won. There are almost 14 million ways that 6 numbers can be chosen in a field of 1 to 49 for example. Using a mathematical lottery system is a much more organized way to play the lottery when compared to simply purchasing random tickets. With a Mathematical Lottery System, there is rhyme and reason to how lottery numbers are selected. Mathematical experts will tell you hitting 4 numbers out of 6 is a difficult task. They aren’t wrong. Anybody who regularly plays the lotto can tell you the exact same thing simply from personal experience. When you are given the opportunity to select 10 numbers instead of only 6, it makes the task of getting at least 4 correct a whole lot easier. The mathematical system of play described here is one that I learned from internationally renowned lottery expert, Dr. Iliya Bluskov. This lottery system affords punters the opportunity to select not 6, not 7, not 8 or 9, but 10 NUMBERS! Dr. Bluskov holds an M.Sc. and a Ph. D. in Mathematics. Both his Master’s Thesis and Doctoral Dissertation are related to lottery systems. Dr. Bluskov has spent many years researching the field of Combinatorics (a specialized area of mathematics) to determine how to achieve a specific lottery win-guarantee with the minimum number of tickets. His books on lottery strategy have been published in numerous languages around the world. I first encountered a book full of lottery system plays authored by Dr. Bluskov over a decade ago. Lottery System = Guaranteed Wins! A mathematical lottery system I gravitate towards states that if ANY 4 out of my 10 NUMBERS are drawn, I will be guaranteed to hit a “4-win.” To achieve this guarantee I do have to buy multiple sets of numbers of course – 20 in all. The difference between my plays vs. a person playing 20 quick picks is this: My sets of 6 numbers contain only numbers from my group of 10. Overall, there are 210 combinations of 6 within a field of 10 numbers. Buying all 210 combinations would be the only way to guarantee a jackpot if 6 of your 10 numbers hit. But every single possible combination of 4 numbers within my group of 10 will appear on at least one of my 20 tickets. This is the reason why Dr. Bluskov can make such a bold win guarantee. By playing only 20 of those 210 combinations, I am, in a sense, attacking the board in a systematic way. I am using mathematical efficiency to optimize my play. In doing so, I find that wins come in a steadier stream. And when I do win… the prizes are spread across multiple tickets because of the lottery system I am using. Within my 20 tickets, each of the 10 numbers appear on precisely 12 of the plays. This is why it can be called optimally balanced. There are no two combinations within this system that contain more than 4 of the same numbers. This is why Dr. Bluskov states the numbers within this system are as mathematically “apart” as possible. There is no possible way to make the same guarantee – If ANY 4 out of my 10 NUMBERS are drawn, I will be guaranteed to hit a “4-win.” – with fewer than 10 combinations of 6. This is why the system can be called mathematically minimal. Setting up this system play is easy to do. The minimal effort it takes to set up these 20 sets of numbers is really something you’ll only have to do once if you keep playing the same numbers. In your local lottery, simply save the selection slips in a safe place and re-use them each time. If you are playing for an exciting international jackpot on a reputable site such as Lotteries.com, the numbers in your play are saved and are easy to go back to and repeat. Take a look at the graphic above and print it out. In the row across the top, write down the 10 individual numbers you wish to play underneath the numbers 1 to 10. Underneath that top row, there are 20 sets of 6 numbers. Carefully transcribe the corresponding numbers you’ve written on the top line into the 20 line grid below it. Voila! 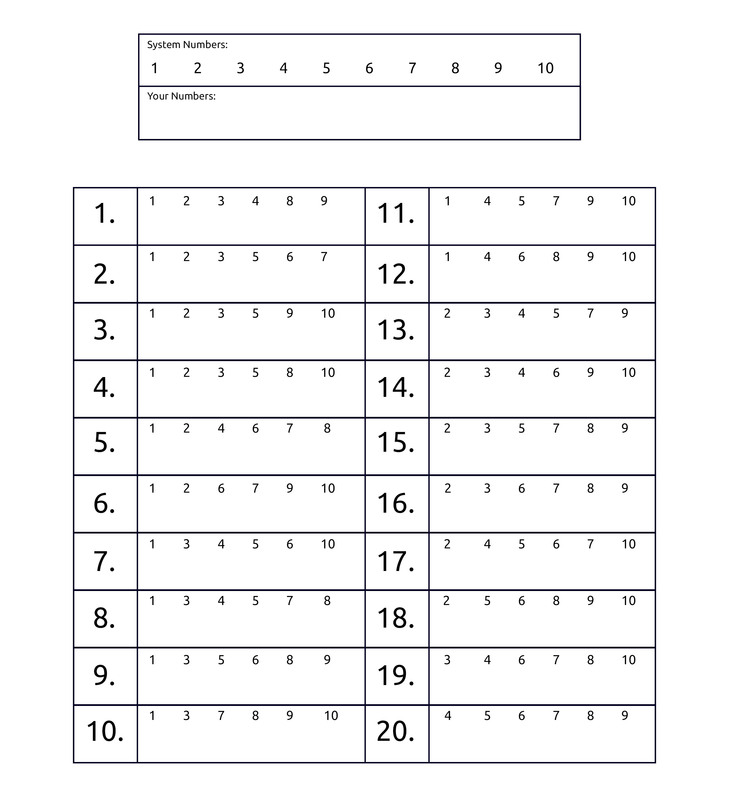 After filling out each combination, you have created your own personalized 10 number system play – an efficient, balanced, mathematically minimal one no less! Because you are playing a mathematical system, you will even find additional numerous “3-wins” among the plays that do not hit 4 numbers. Hunting for life-changing jackpots is a huge part of the thrill that comes with playing the lottery. Very important to note too that this system gives you 20 opportunities each draw to do just that! As you can see from the guarantees listed above, matching four numbers (or even three numbers) generates multiple lower division prizes across multiple tickets. These wins add up quickly. This is what I like most about playing with a mathematical system. Even if I am not winning the big jackpot, the wins on lower tier prizes come in on multiple tickets and accumulate. It is a great way to ensure that all of my wins are exciting and memorable! Why not start your hunt now? The most exciting lotteries in the world can be found at Lotteries.com. 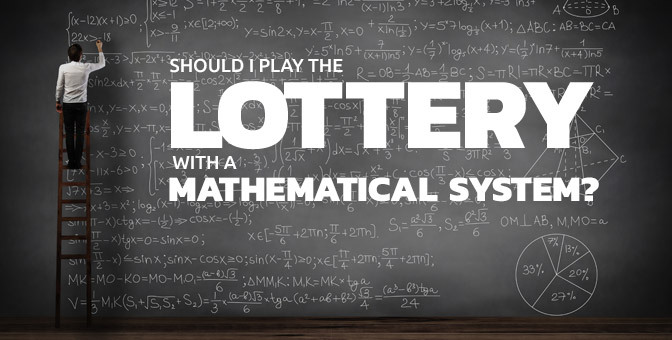 Selecting which lottery to try out the mathematical system described above is a lot more fun when there are more lotteries to choose from. This system works for any lottery that contains a Pick 6 format. If you are new to the action, here is a quick primer on some (but not all) of the Pick 6 games available that you might consider when trying this system out for the first time. The Irish Lotto – In this lottery, players select 6 numbers from a field of 1 to 47. The minimum jackpot is €2 Million. The odds of winning the Division 1 jackpot prize are approx. 1 in 10.7 million. Six winning numbers plus a bonus number are drawn. A “4-win” yields an estimated prize of €50. There is a Prize Tier for matching as few as 2 of the winning numbers plus the bonus number. 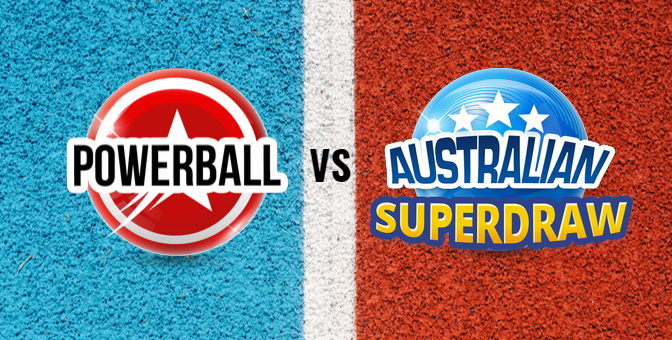 Australian Lotto 6/45 – In this lottery, players select 6 numbers from a field of 1 to 45. The minimum jackpot is AU$4 Million. The odds of winning the Division 1 jackpot prize are approx. 1 in 8.1 million. Six winning numbers plus 2 bonus numbers are drawn. A “4-win” yields an estimated prize of AU$30. There is a Prize Tier for matching as few as 1 of the winning numbers plus 2 of the bonus numbers. 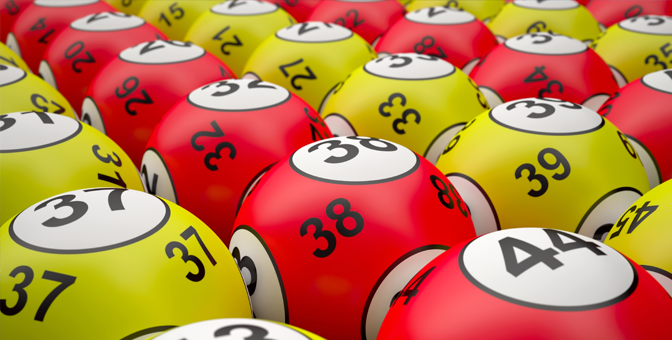 The British Lotto – In this lottery, players select 6 numbers from a field of 1 to 59. The odds of winning the Division 1 jackpot prize are approx. 1 in 45 million. Six winning numbers plus a bonus number are drawn. The minimum jackpot is £2 Million. A “4-win” yields an estimated prize of £140. There is a Prize Tier for matching as few as 2 of the winning numbers. 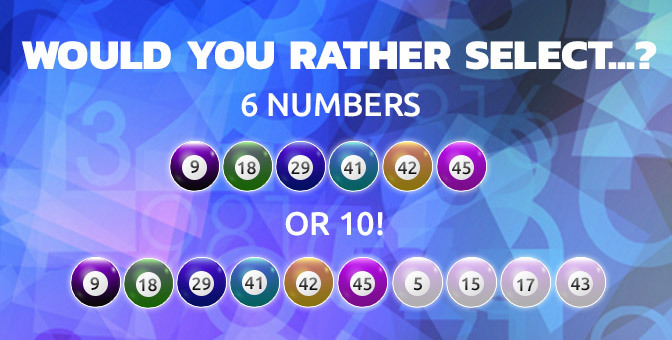 Canadian Lotto 6/49 – In this lottery, players select 6 numbers from a field of 1 to 49. The minimum jackpot is CDN$5 Million. The odds of winning the Division 1 jackpot prize are approx. 1 in 14 million. Six winning numbers plus a bonus number are drawn. A “4-win” yields an estimated prize of CA$68. There is a Prize Tier for matching as few as 2 of the winning numbers. Lotteries.com prides itself on matching players with the lotto games most suited to their style of play. 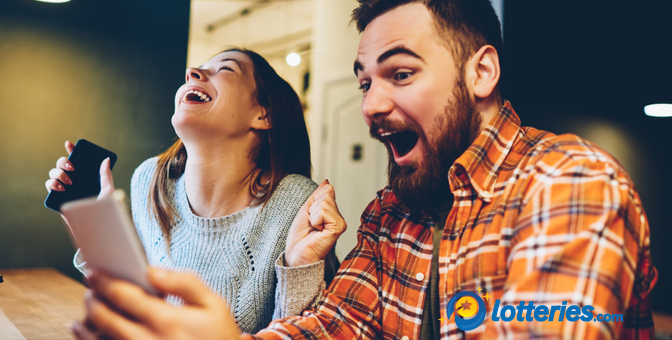 Reach out to an expert at Lotteries.com if you have any questions if you are looking for knowledgeable, helpful friendly advice on where best to allocate your lottery spend. These friendly experts can help steer your course and are able to assist you in coming up with your own lottery system play. There are many ways to contact Lotteries.com. Live Chat, Skype, WhatsApp or calling by telephone are all options. If you wish to reach out by email – you can send a note to info@lotteries.com. Find a full list of ways to reach out on the Lotteries.com Contact Us page. Good Luck! I hope to see you in the Winner’s Circle soon. T&Cs apply, found on our website.